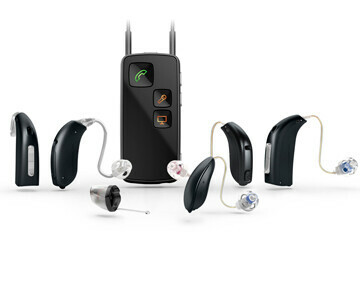 Oticon’s family of hearing aids include the Opn, Alta2 Pro, Alta2, Nera2 Pro, Nera, Ria2 Pro, Ria2, and the Dynamo and Sensei series of power behind the ear hearing aids. 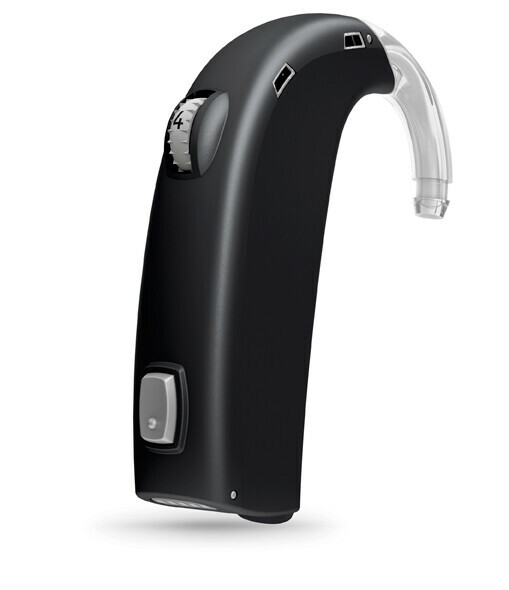 This is Oticon’s most recent launch. Based on their Velox platform this device has truly enhanced the understanding of speech in complex listening environments such as crowed restaurants and parties. This made for iPhone product is able to connect directly to any Apple product such as an iPhone, iPad or iPod for direct streaming of speech, music and movies. 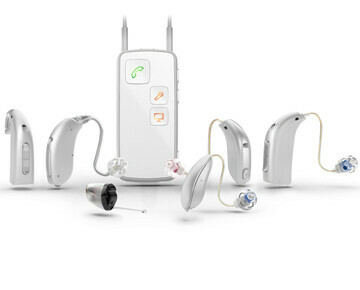 Now available in the Opn 1, Opn 2 and Opn 3 and with new power speaker options to fit a wide range of hearing loss from mild to severe. 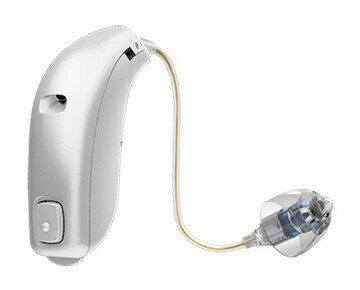 The Alta2 series is a hearing device that takes speech understanding to a whole new level. 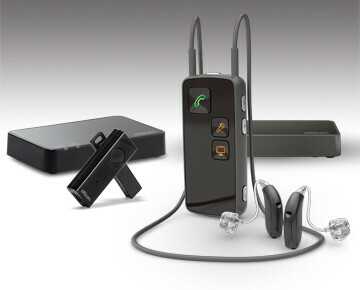 The Alta2’s new inium platform puts the user in the driver’s seat, personalizing the hearing instrument to one’s unique hearing preferences. 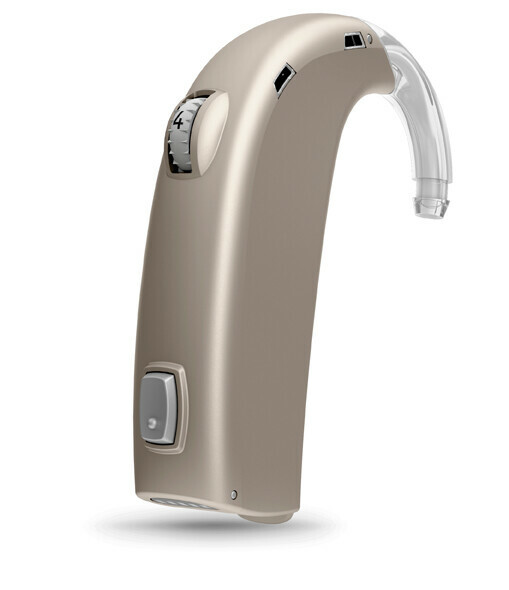 The Alta2 allows for better hearing in difficult listening situations such as restaurants and parties with Spatial Sound Premium, Speech Guard E and Binaural Noise Management. The Alta is available in RITE, mini RITE, BTE and custom in the ear styles. The Alta can be paired with the all new Streamer Pro for wireless connectivity. signal for users to better connect with the world around them. 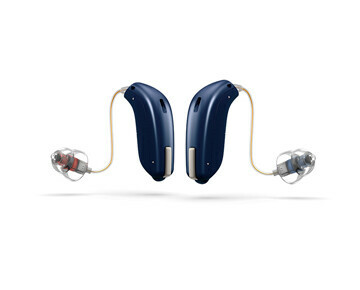 The Ria2 provides clear and comfortable sound processing, automatic operation and comes in a variety of styles. Dynamic Range Compression (WDRC) systems. wirelessly via a Streamer to a cell phone, land line telephone, television and ipod. 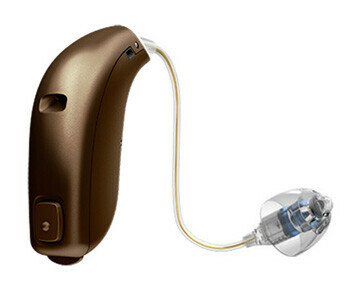 The Opn hearing device does not require the use of a streamer to connect to any Apple product.